The Reluctant Cowgirl is celebrating our one year anniversary! I have been live and writing for a year on this thing called “a blog”. 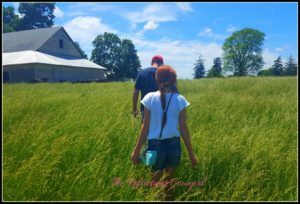 So I wanted to share some lessons learned as I know they apply to all of us dreamers. And I wish to celebrate with my readers one year down in my blogging career. 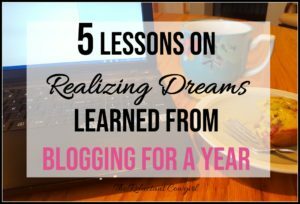 Here are 5 lessons on realizing dreams learned from blogging for a year. 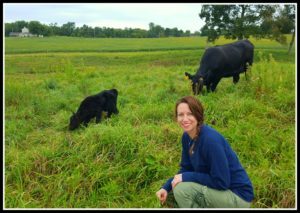 Here are some lessons learned, along with a few of my favorite pictures and posts! This was my first and biggest hurdle. I really struggle with technology which can be a wee bit of a problem when you are thinking about working online. 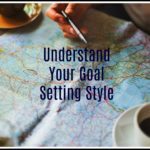 In order to blog you have to learn to set up a website, email newsletters and sequences and create fabulous looking graphics and opt-ins for your readers. When we go for our goals there are going to be obstacles. We have to be willing to face our fears and overcome! If we just want to feel comfortable or we prefer to be the person that knows everything on a certain topic we will never go very far. Stepping out into unknown territory has a lot of risk. If we want to accomplish a BIG dream we have to be willing to face our fears and take risks. So I had to be willing to gradually work through my fear of technology (along with some help from friends and family). And I had to be OK with knowing that I am so out of my league at times it isn’t even funny. It is hard to feel cool when you are celebrating the few daily views your blog received when you are interacting with bloggers that receive hundreds of thousands a day. But if you want to take your dreams to the next level you are going to have to jump into the deep end! Blogging is 40% writing and 60% promoting on social media and other blog housekeeping activities. With any big dream you have to want it so bad that you are willing to wade through the hard parts to reach your goal. If you are waiting for everything to line up perfectly BEFORE you start on your dream you probably don’t want it enough. When I was little we had an old hand mixer we used. By old, I mean that parts would often come off into your batter while you were mixing with it. But I loved baking so nothing was going to stop me from baking. It was years later, when I was in my thirties, before I had a Kitchen Aid stand mixer (cue angelic sounds!). As a blogger, I love to write and share my ideas. But I have also had to learn how to take and edit pictures, post on social media, interact with others in Facebook, create graphics, and speak in front of the camera on Facebook Live. 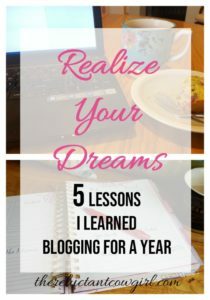 Do you know how many times I had even posted on any kind of social media before I decided to start a blog? – 0, zero, zilch!!! See your journey toward your goals as part of the experience! Want some Encouragement on YOUR Journey? 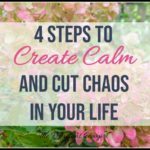 Read 10 Ways to Calm Your Anxious Thoughts. It may take you a long time to reach your goal. You may never attain your goal. You may only be a bit of the puzzle in a much larger picture. So enjoy the process and celebrate small wins. Some days I do OK at this. But many times I only can see how far I have yet to go. I even thought about skipping celebrating my one year anniversary. After all I am not even close to where I had hoped to be by now. But ignoring small wins robs today of its joy. And if we can’t learn to celebrate small wins on our journey to our big goal will we really appreciate realizing our goal when we reach it? There are so many in the blogging world. 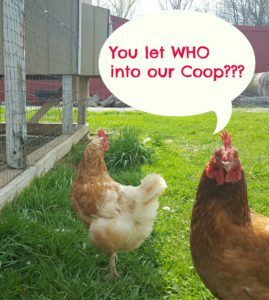 It can feel at times that they are all competition. But I have been so pleased to witness lots of generosity and encouragement among fellow bloggers. Every blogger is gifted in a different way so when a blogger decides to share some of their talent with others it helps so many achieve their small goals for the day. 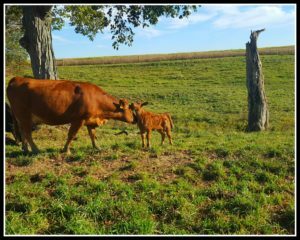 Struggling to transition in your role as mom? Read here 4 Keys to Maneuvering Through Life’s Transitions. Whatever goal you are striving toward, you will meet a lot of people on the way. Strive to be kind to others on the path to your dreams. Yes, there will be others who are only out for themselves. But be generous with your gifts, and you will draw others to you that desire to share and help. 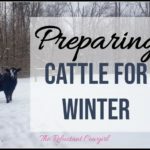 One of the major goals of The Reluctant Cowgirl is to encourage busy moms, of tweens and teens, to care for their emotional health so they are better equipped to provide an emotional vibrant home life for their family. So my main focus is providing great content for my readers. But I have discovered that there are hundreds of women that I interact with weekly that are not necessarily my “target readers.” They are women bloggers who are trying to provide emotionally, mentally, spiritually and fiscally for their families. So wouldn’t I be missing a huge opportunity if I didn’t use little moments to encourage them by sharing their post, leaving a comment telling them how much I enjoyed their article or responding to a question about blogging? Who is in your reach today? Take a minute to look around and realize that though that person may not be who you set out to encourage they may be the exact person God means for you to help today! What was I thinking??? I don’t know…what were you thinking? :) So why did you decide to remodel your house? Or why did you decide to open a business or go back to school? Keep your “why” in mind as you travel the road toward accomplishing your dream. You are going to have highs and lows. You will have moments when life is such a struggle. So you need to remember the reason you decided to head down this road. 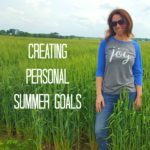 One major lesson learned in my year of blogging is that the more I can keep crystal clear on my “why” the better I will be. I will make better daily decisions. I will feel less discouraged (unless I made my only goal one of becoming rich or famous). So examine and fine tune your “why” as you work toward attaining your big dream! What goal or big dream are you working toward today? I would love to hear!! So comment below and tell me what you are wishing or dreaming. 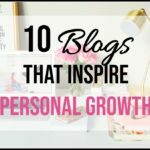 Isn’t the blogging world great?! I’m so glad we met! It’s a struggle but that’s kinda what makes it fun. Every once in awhile I wonder if I should just throw in the towel, but then I remember my tens of readers…I can’t let them down! That’s is such a good point…keep your why in mind. I tend to forget that and only focus on the here and now. 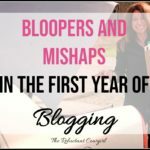 Happy 1st Blogiversary! I’ve loved seeing how much you’ve stretched yourself this last year and how much you’ve accomplished in the blogging world. I’m super proud of your perseverance, especially when it would’ve been so much easier to quit. I hope your 2nd year is even more prosperous and eye opening! Congratulations, dear friend! Awww…thanks Heather! That means a lot. Thank you for all your help and encouragement! 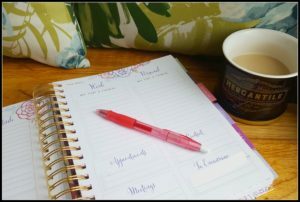 As a new blogger it is nice to read about the experiences of bloggers who are a little bit further along in the process than I am, so thank you for sharing! Im 4 months in and my one year anniversary seems years away, but I bet it will sneak up quickly. Happy Anniversary and Congratulations!!! You have accomplished so much in one year! I am inspired! You are definitely a generous blogger. I have been blessed this year by your support and encouragement. Congrats on a year! I am coming up on a year as well and I feel like I could have written some of these myself. Happy blog birthday and can’t wait to see what is to come in the next year!